A tragedy in Ottawa, Canada shows us just how different US and Canadian media are. Over 52% of mammals and birds are extinct! Where is the Khalifah? The real meaning of Khalifah is the Vicegerent or representaive of Allah on earth not a political leader. Adam (pbuh), the first human was given this responsibility by Almighty Allah and we, as a human race, are now failing miserably. Before we bombed, kill, behead, occupy, exploit and starve other people in the name of democracy, peace or law and order, we need to straighten up and deal with the earth. We can find a cure for Ebola, bring back sanity and peace if we would just stop being so bigoted and narrow minded. look at this tragedy we are facing in the north, just like our fellow human beings around the world, animals are being made refugees!!! 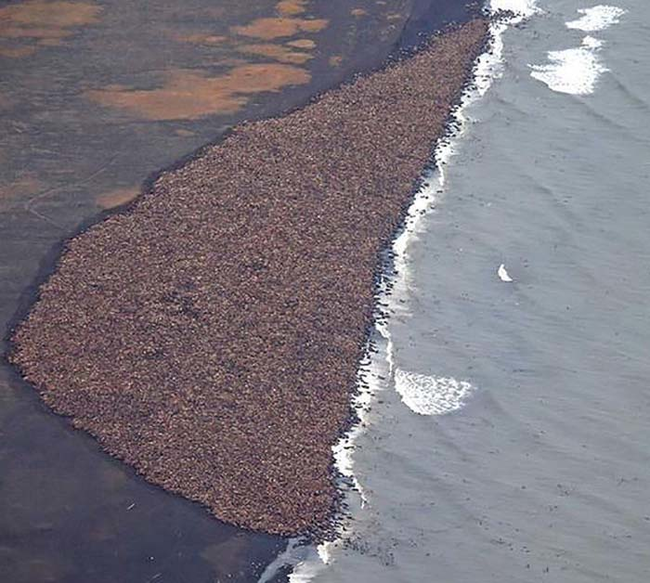 Look at 35, 000 walruses coming ashore and trapped at Point Lay, Alaska, right now! There is not enough sea ice to sustain them so they’re stuck on the shore.” SubhaanAllah, do we think that we are not next? 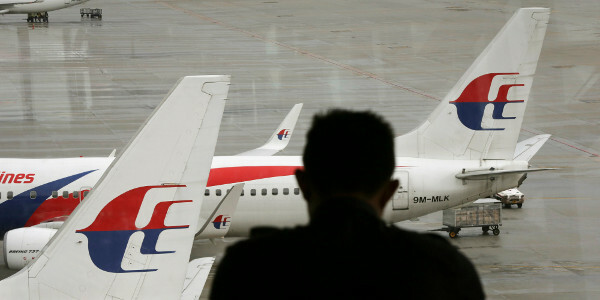 Malaysia Airlines is facing dire economic straits after being involved in the two worst air tragedies of the year. Based on some recent photos taken by its few remaining passengers, some flights are operating nearly empty. The above hadith clearly signifies that the Muslim Ummah are like one body, immaterial of where we are, what nationality or gender we belong to or what colour is our skin. 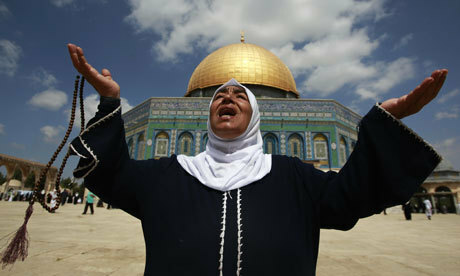 If we hear that any part of this Ummah is being oppressed, then we should all feel this pain. As the world mourns the tragic loss of 298 people in Malaysian Airlines plane crash over Ukraine, questions have arisen over unusual circumstances of the tragedy. RT talks to Wireless Communications professor Mischa Dohler.